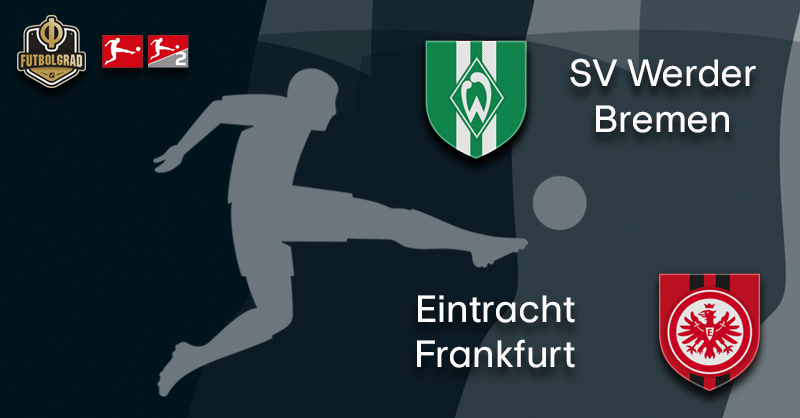 The Bundesliga Topspiel on Saturday afternoon will see Werder Bremen host Eintracht Frankfurt. Both teams have started well into the Rückrunde Bremen defeated Hannover 96 1-0 on matchday 18 and Frankfurt dismantled Freiburg 3-1. It was a perfect start for an ambitious Werder side that wants to return to Europe at the end of the season. In order to achieve those ambitions, a victory against the high flying Eagles from Frankfurt, who are currently five points ahead of Werder and in fifth place will be paramount. Werder’s biggest question going into the game will be on how to handle the Frankfurt forward line. 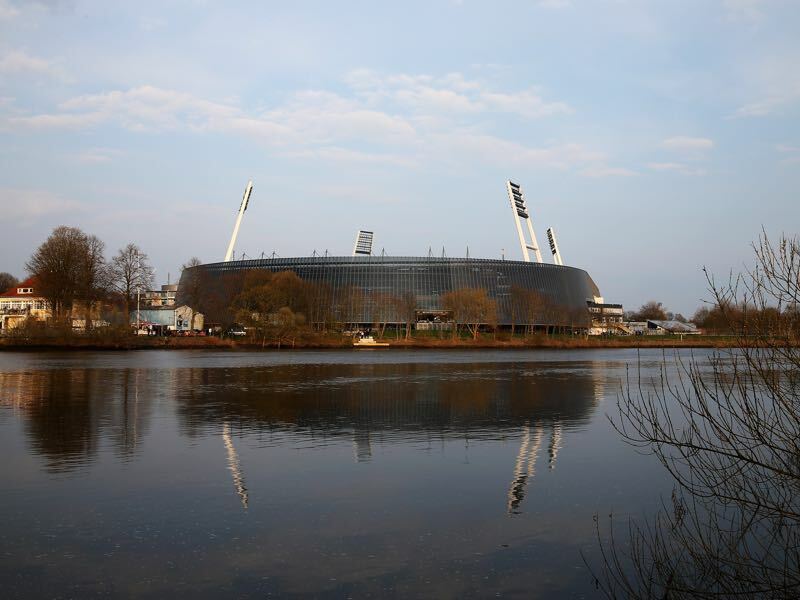 “We have to fundamentally decide whether we are going to sit deep or defend higher up the field,” Werder head coach Florian Kohfeldt told the media this week. As a result, Kohfeldt has not made a final decision on his defensive lineup quite yet. “The point will come in which I make a long-term decision on my defensive pairings. For now, Sebastian Langkamp and Milos Veljković are fighting for a spot in the starting eleven,” Kohfeldt added. Ultimately, one of the two will start next to Finnish defender Niklas Moisander. But defence alone will not be enough to beat Frankfurt on Saturday. “We want to put up a show for the fans, and we want to win the game,” Werder’s midfielder Davy Klaassen told the media. 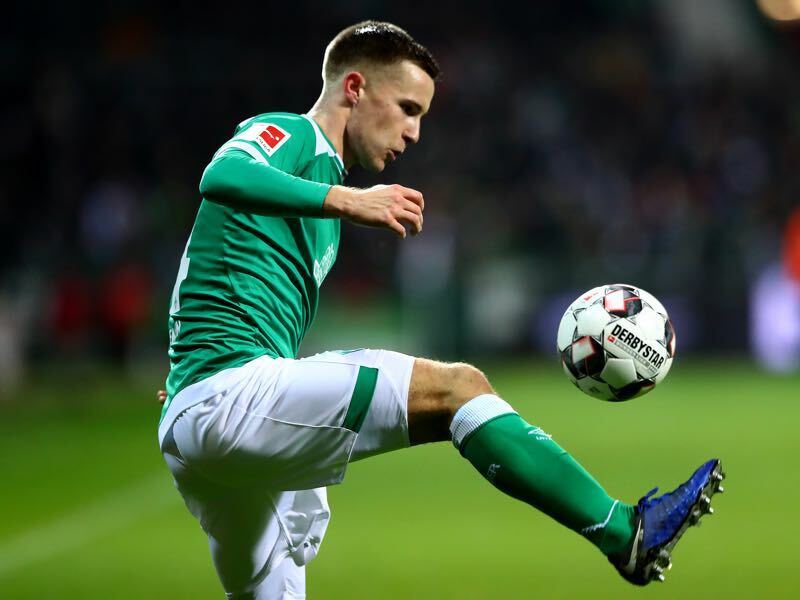 In fact, Bremen’s forward line, which is anchored by playmaker Klaassen has plenty of quality and the likes of Johannes Eggestein, Max Kruse and Milot Rashica could cause plenty of trouble for Frankfurt. Trouble that Frankfurt will have to overcome without defender Carlos Salcedo. The Mexican was sold to Tigres UANL this week. Frankfurt have received €8.8 million in exchange, but sporting director Fredi Bobić has not decided yet how that money will be re-invested — Frankfurt are linked with YB Bern wing-back Kevin Mbabu. As a result, of Werder’s attacking potential head coach Adi Hütter remains undecided on whether to field his attacking trio of Luka Jović, Sébastien Haller and Ante Rebić. One option would be to play just two of the three and start defensive midfielder Sebastian Rode, who joined Frankfurt from Dortmund this winter, instead. It would be a more defensive option could limit Werder’s attacking room. Bremen, in fact, have struggled all season to score when in transition. Werder simply lack the pace to quickly break forward and instead like to pass their way into the attacking third. With Rode on the pitch, Werder could, however, be robbed of the room to play that sort of football. Ultimately, lack of pace and Frankfurt’s ability to quickly break forward makes the Eagles the favourites for Saturday’s Topspiel. Johannes Eggestein is slowly stepping out of the shadow of his older brother Maximilian. The 20-year-old forward broke into the first team towards the end of the Hinrunde. In four out of the last six games of the Hinrunde Johannes Eggestein was a member of the first team. Only an injury kept him out of the lineup against Hannover on matchday 18. He is now expected to start against Eintracht Frankfurt. “The exciting aspect about his development has been that he was willing to take the path that we showed him,” Kohfeldt told the media this week. “Which is to give up expectations of becoming a traditional central-forward,” Kohfeldt added. It was as a central forward that Johannes Eggestein was scouted by the likes of Borussia Dortmund and Manchester United. But under Kohfeldt his role was changed to play on the wing, which allows Eggestein to play together with Max Kruse. “He moves excellently between the lines and has good tactical discipline,” Kohfeldt added. With those abilities, Johannes Eggestein will be a key player on Saturday. Makoto Hasebe has been one of Frankfurt’s key players this season. Already last season the former Japanese national team player was turned from an average Bundesliga midfielder to one of the best defenders in the league. Hasebe almost plays like an old school libero and all that at 35-years. Hasebe has completed 89.1% of his on average 50.82 passes per 90 minutes this season. Despite playing as a centre back, Hasebe almost never is forced into making a foul, committing just 0.52 infringements per 90 minutes this season. 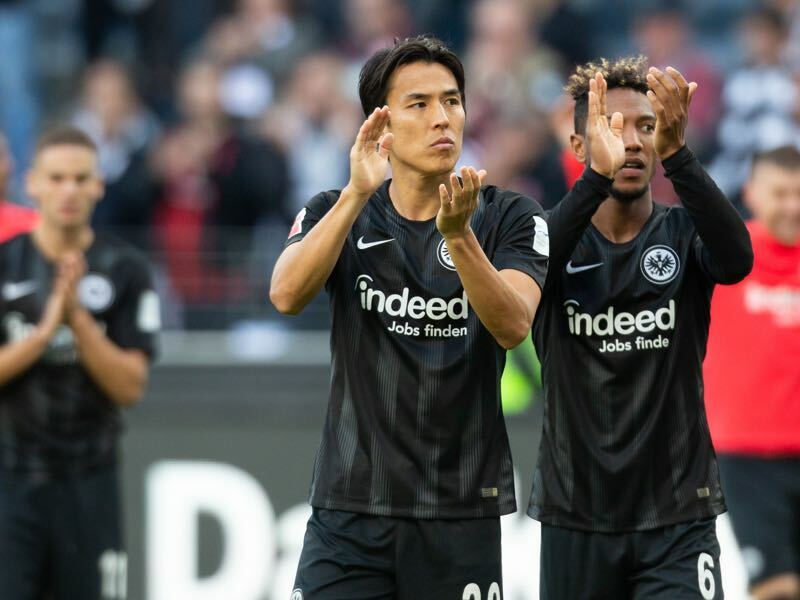 As a result, of his mature play, Eintracht Frankfurt have had one of the best backlines in the Bundesliga, which in turn laid the foundation for the Eagles push to reach a Champions League spot this season. Eintracht Frankfurt are the only side in the Bundesliga to not have conceded after a counter-attack. Werder Bremen and Hannover are the only two teams not to have scored from a counter-attack. Sébastian Haller is only one assist away from becoming the first Frankfurt players since Andi Möller to reach double digits in both goals and assists.